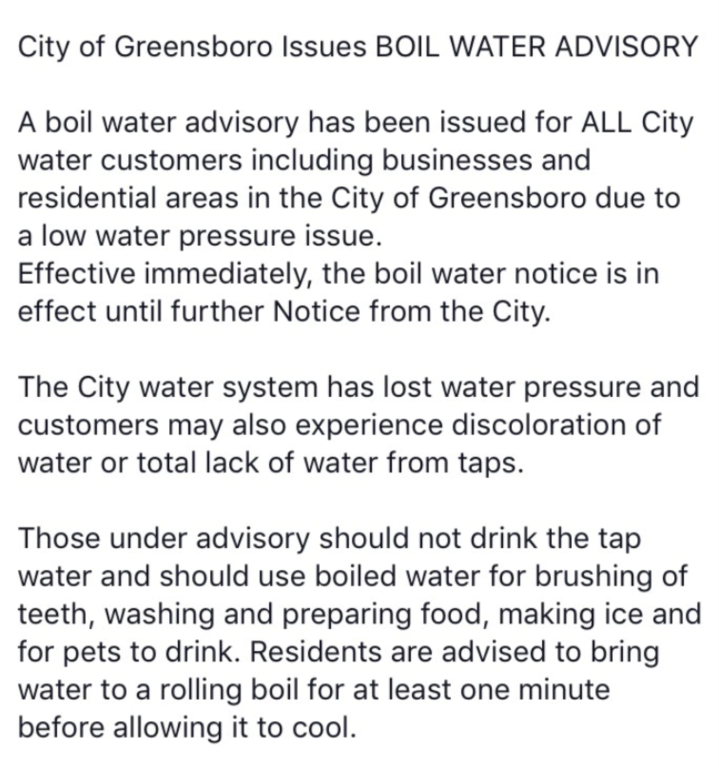 The Water Boil Advisory issued on April 13 has been lifted. The water is safe to use for drinking and cooking. If you have any questions please contact Lamar Callaway at 706-453-2782. To see all Calendar Events, click here. Before you buy that manufactured or mobile home, read this! Starting April 1, 2013 the City will begin charging a 3% surcharge on all utility and tax bills paid by credit or debt card. This 3% charge is due to the increase in bank rate. The City of Greensboro has started accepting credit card payments for utility bills. You are now able to use your MasterCard, Visa, or Discover card to pay your bill online or in person at City Hall. We will not accept any payments by phone. We accept Mastercard, Visa, or Discover Cards.